Reliable people—Since we constantly train our repair techs, you can be 100% confident that your job will be done right the first time. Reliable scheduling— With same-day service and 2-hour scheduling windows, you'll get your furnace repaired at a time that's convenient for you. Reliable relationships—Many of our employees stay for 10+ years. So you'll always hear a familiar voice on the phone or see a familiar face at your door. The service call charge: Most contractors charge a service fee to visit your home and diagnose the problem with your furnace. This fee ranges from $50 to $200. What’s wrong with the furnace: Not all furnace repairs are equal—some require expensive replacement parts and more labor time, making them more expensive. Your furnace warranty: If your furnace is covered under warranty, you may not have to pay as much for your furnace repair. Want an accurate repair cost? We can come to your home and find the problem for $69*. *Applies only to normal business hours (Monday–Friday: 7am–7pm). Check-up increases to $79 on weekends and $159 on holidays. 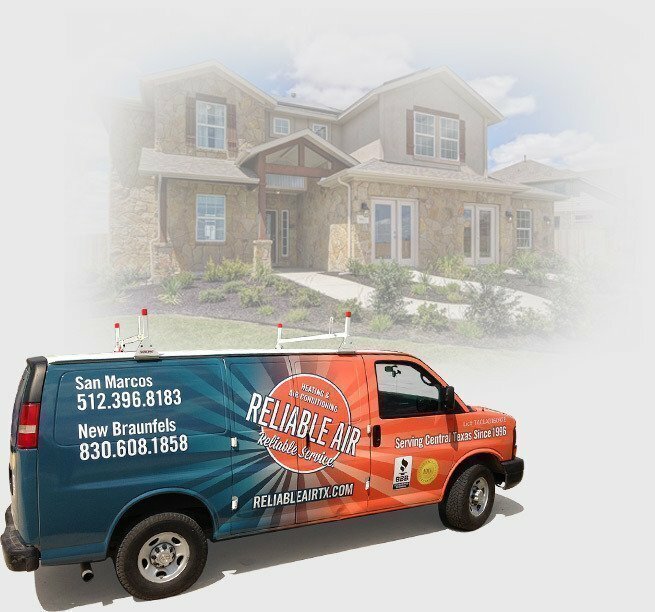 Schedule your repair online or call us at 512–396–8183. We schedule service in 2-hour windows, so you'll know around the time we'll arrive. Your heating technician will call you when they're 30 minutes away, so you don’t have to wait around all day. Once your technician arrives, they’ll diagnose what’s wrong with your furnace and give you a price before any work begins. No guessing. No surprises. 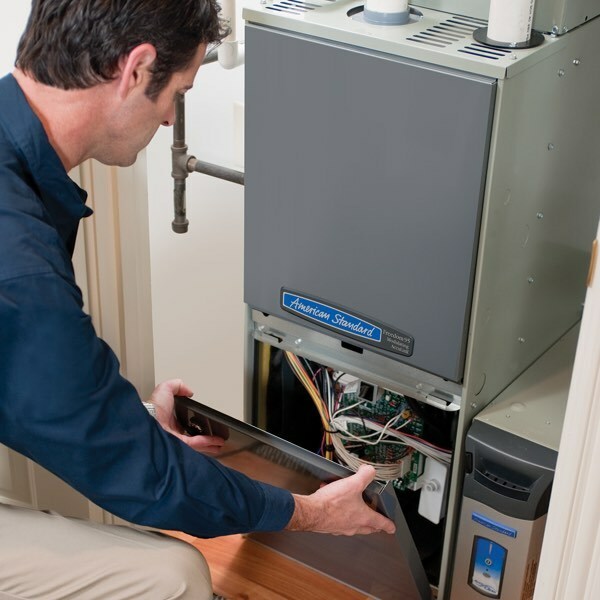 Our trained technician can repair your furnace that same day if we have the available parts. We don't just dine and dash. After the work, we call to get your feedback so we can ensure you're 100% satisfied. "GREAT service from a GREAT technician!!" "Fast response time. Steve T., the technician, spent ample time to diagnose my problems and did so in a professional and personable manner. Due to the age of my system, Steve will need to order parts and will call me to update me tomorrow. GREAT service from a GREAT technician!!" "Toby has serviced heating and air conditioning systems at my residence for several years. He is competent, professional, punctual, respectful of the house, a careful communicator." We do whatever it takes to make you happy (like, 3-day weekend happy). So, if you have any issues with our furnace repair service, we'll make it right—even if that means giving you your money back.